We are so confident that we will be able to obtain your required mortgage, we put money on it. Looking to take a step onto the property ladder? Whether buying outright or using a Government help to buy Scheme we can source the most suitable mortgage for you. 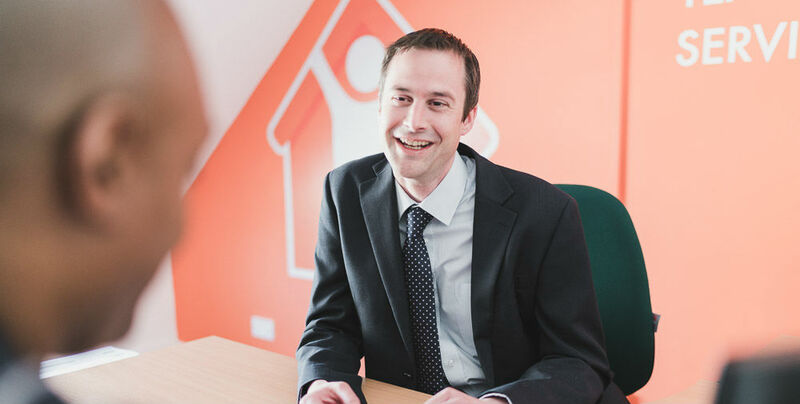 Whether you are relocating, looking to re-mortgage or even build your own home we can arrange the most suitable mortgage for you based on your individual circumstances. Need a better mortgage rate or want to release equity from your current home? 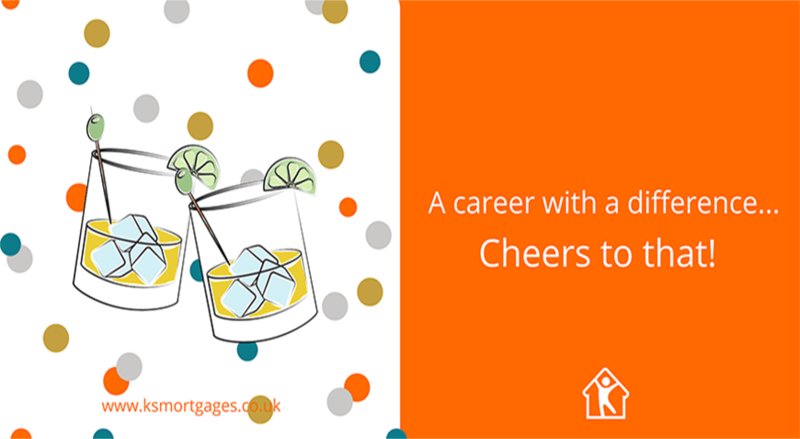 Key Solutions have fully qualified, expert mortgage advisers across a wide range of mortgage solutions. 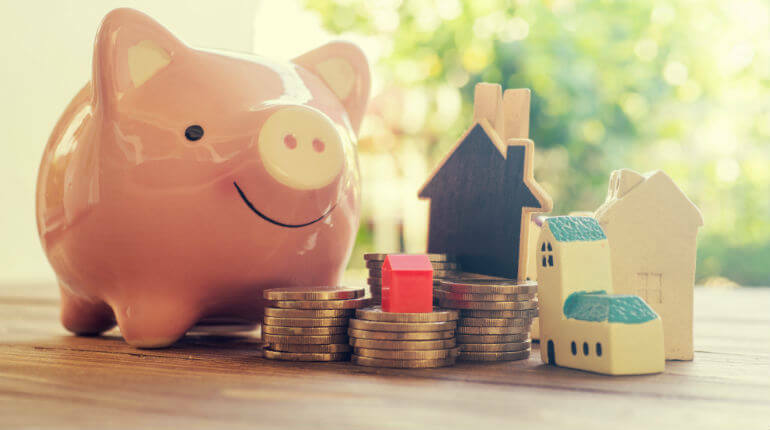 If you are a buy to let investor looking to arrange funding to purchase your first buy to let or your next addition to your buy to let portfolio, find out how we have helped all types of investors. Whether you need auction finance, commercial buy to let, office funding, or bridging finance we can source a wide range of commercial mortgages to suit your needs. Why not give your finances a boost and plan for the retirement you’ve always dreamt of having by releasing funds from your property with a lifetime mortgage solution. Purchasing a home goes far beyond selecting the perfect house in the perfect location. Protecting it, and providing security for your family, in the event of a life changing event is just as important. 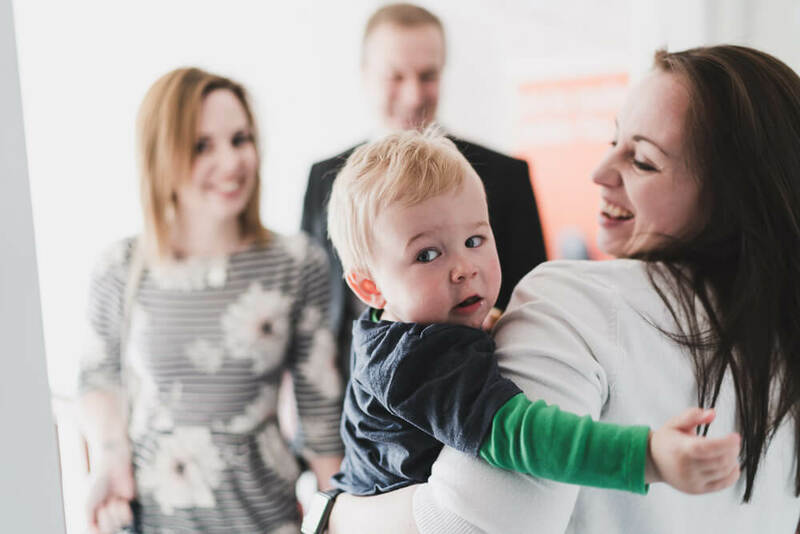 Whether you need life assurance, critical illness cover or income protection the team at Key Solutions can help to ensure you have everything in place to give you peace of mind on the day you move in and every day after. 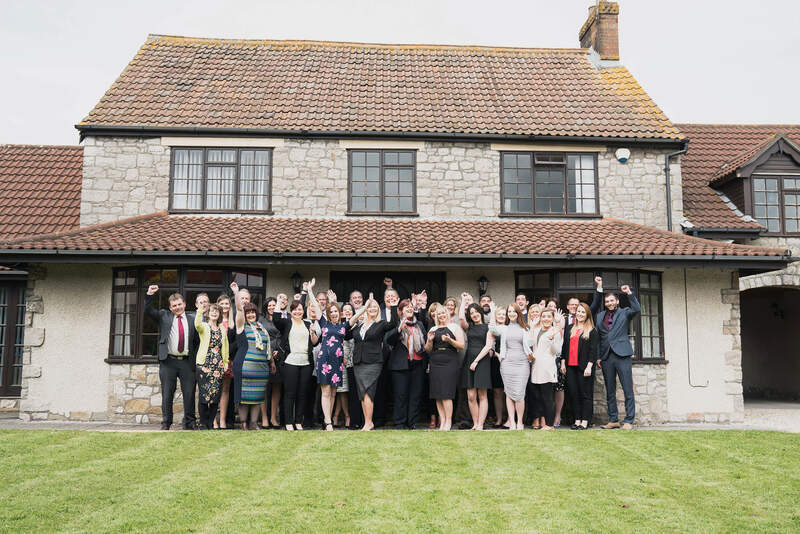 Our team of advisers are all fully qualified with years of combined experience across the whole mortgage market and are used to working with clients with a wide range of different circumstances. From the outset you will be assigned a dedicated adviser who will be on hand throughout the process to provide help and advice when you need it. A fully qualified adviser from our Customer Qualification team will start the process by getting to know you and understanding your specific requirements. They will then make an initial assessment of your individual circumstances and let you know if we can arrange you a mortgage. Once confirmed you are covered by our 100% Mortgage Guarantee. Your adviser will then work with lenders from across the whole market to obtain the most appropriate and cost effective mortgage for your individual circumstances. They will keep you informed throughout the process and will be available for on-going support and advice as and when you need it. With over 20 years of providing mortgage advice to clients, the Key Solutions team have the experience and knowledge to help secure the right funding for you. More importantly we are here to make life easier and better for everyone in every way we can. Your home is likely to be the biggest investment and asset you will ever own. It is therefore important to protect it against incidents that could put it at risk. We have access to a large panel of leading underwriters to ensure you get the right buildings and contents insurance that gives you peace of mind. 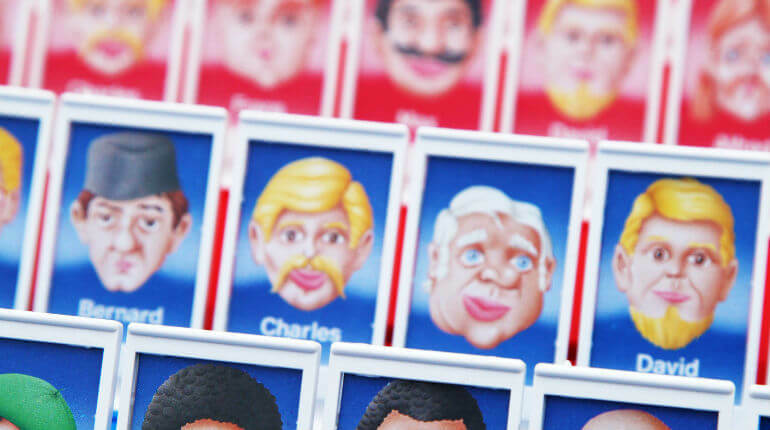 Read our latest blog posts providing updates and insights on the property and mortgage markets as well as some interesting and fun updates on the Key Solutions Gang.